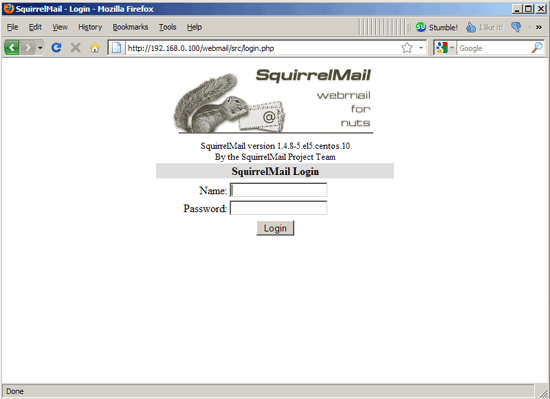 Now you can type in http://server1.example.com/webmail or http://192.168.0.100/webmail in your browser to access SquirrelMail. how can you run firefox if u didnt instaled gnome or kde...? I install my firth's the ISPConfig 3 in a CentOS 5.6 server. I follow the steps perfectly. And only one thing doesnt work. I cant recivied incomming mail. Diagnostic-Code: X-Postfix; unknown user: "suport"
This is the problem: Diagnostic-Code: X-Postfix; unknown user: "suport"
Maybe, U have support, not suport user? It's a miracle! He don't install any linux window manager, and can run an MS windows program. I hope, You will be learning more, for example netwrorking, before starting Your sysadmin's life. 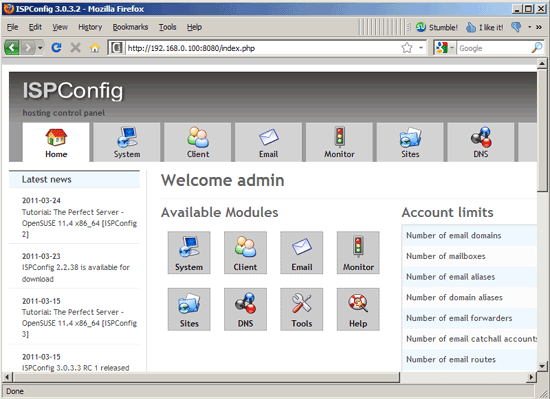 I'm a CentOS 5.6 version is used and the description of at least 20 in bad! By the time I made the installation work properly there is nothing! this is the whole thing as it is scandalous! 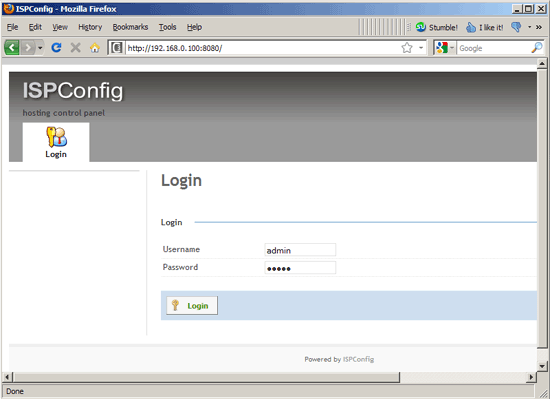 Hello I saw all tutorial step by step, at the end only ispconfig doesn't start. I understood that it isn't under init.d ispconfig, so I can't manually start the service. Please how can I do?